Cricket is no longer a game which would be known only for great performances by Senior team players like Virat Kohli ,Rohit Sharma or MS Dhoni In India as a lot of youngsters have come up to showcase their brilliant skills on the International levels. 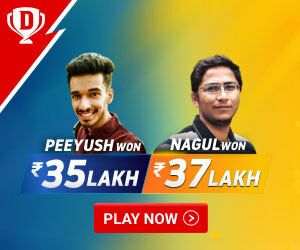 The Likes of Prithvi shaw, Shubman Gill are some of the names which got into the lime light not only during the U19 world cup, but even in the recently concluded IPL tournament. The Recent addition in the list is a boy from Uttrakhand, Aryan Juyal. While The state of Uttrakhand has given so many players to India like Unmukt Chand and Rishabh Pant (born and brought up in Uttrakhand but played from Delhi) Aryan is being quoted as “No lesser” than them by the Cricketing experts from around the country. 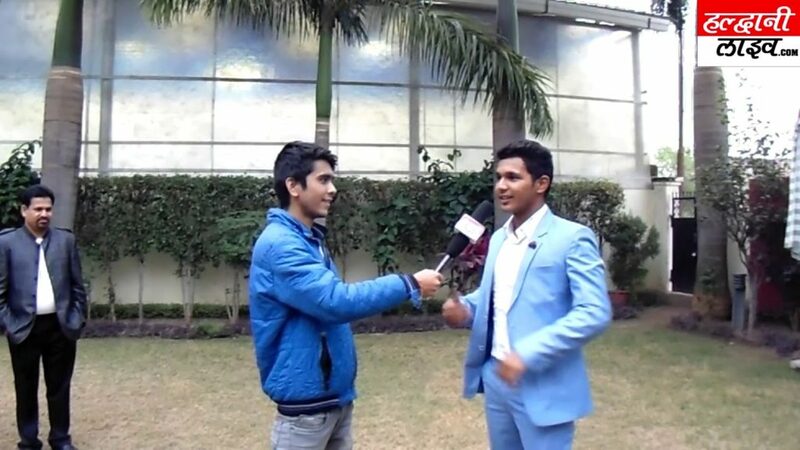 One of the most interesting facts here is that while all the other players like Unmkt Chand and Rishabh pant hails from Uttrakhand but got selected in Indian teams playing from other states, Aryan Juyal is technically the first player to Represent Uttrakhand after he got selected in the Indian team playing for the Uttarakhand Cricket Association (UPCA). Though BCCI took it too long to recognize Cricket Association of Uttarakhand , the UPCA(Uttar Pradesh Cricket Association) has already recognized Uttarakhand Cricket Association of Uttarakhand as its 12th zone and that’s the reason all the players associated with this particular association were allowed to participate in the state team trials and tournaments for the Uttar Pradesh team. Aryan was the first selection under this quota in the UCCA under-14 team. 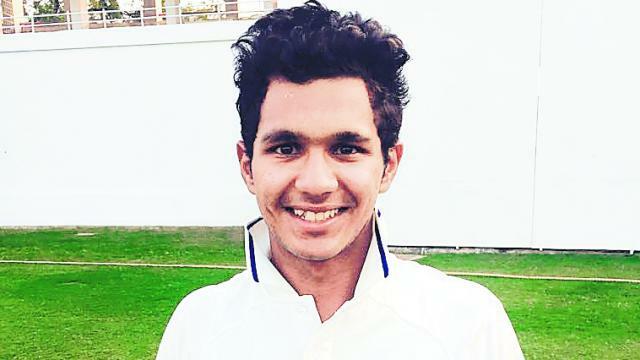 Juyal got to make his dream debut for the Uttar Pradesh U19 team and he cashed the big chance with both hands by scoring 401 runs in five innings and becoming the highest scorer at the Vinoo Mankad Trophy in 2017 and further went on to place himself in the top 5 of the inter-zonal edition of the same trophy later on. His continuous spell of some brilliant knocks got him a selection in the Challenger Trophy, where he was amongst the top 4 batsman in the tournament with an aggregate of 171 runs in four innings. 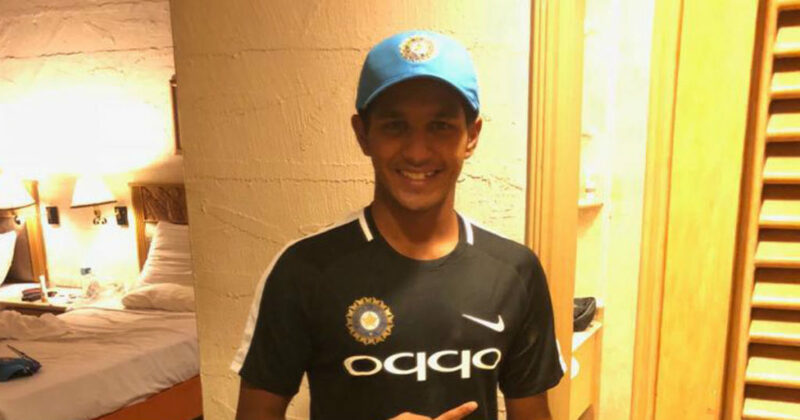 Hs first big break at the international level came In 2017, when he earned a spot for the 2018 Under-19 Cricket World Cup team and became only the second uncapped player in the team to earned a spot. Eventually, India U19 team won the Trophy by beating mighty Australians in the finals. Aryan Juyal was then rewarded by the Uttrakhand chief minister Trivendra Singh Rawat to bring the honor of a World cup winning team member to the state and he got heaps of appreciation by everyone around in the cricketing arena for his good contribution. Aryan Juyal was born on 11 November 2001 in a family where most of the people, including his father Dr. Sanjay Juyal, were from Medical background. 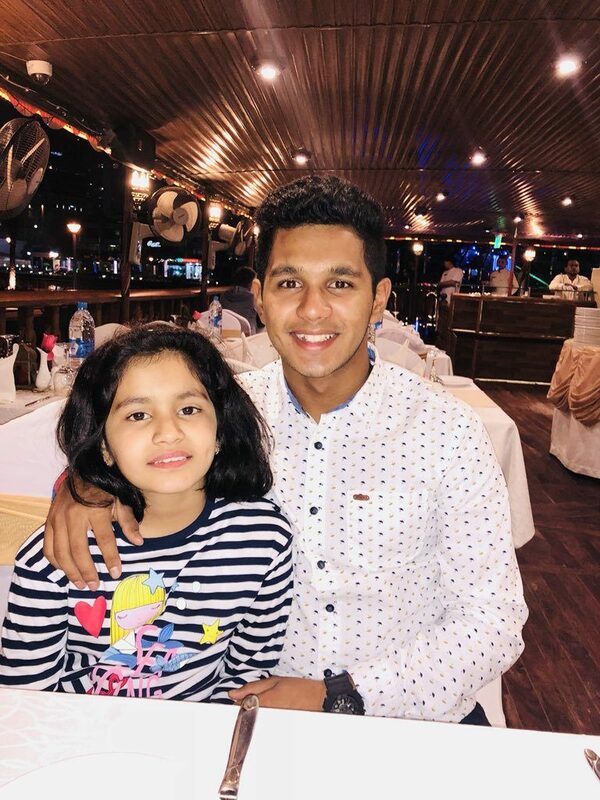 Aryan was highly passionate about Cricket from his childhood only and this is the reason which got him an early entry in the school cricket team in Haldwani (His hometown), when he was just in Standard III. He kept working on his talent and skills as the time went by and soon he grabbed the attention of many cricket coaches and experts for his brilliant Talent. Ravindra Negi, a coach from Abhumanya Cricket Academy spotted his talent while he was playing a local tournament in Dehradun and immediately advised his father to get him play under his supervision. That’s where the journey started for the Little Aryan when after an initial period of struggles and adjustments. He was being able to find his rhythm in the residential cricket academy which was already famous for nurturing young talent around the town. Since then Juyal never looked back and started making regular appearances in the Uttar Pradesh Under-14 and Under-16 teams. Even at their home in Haldwani, Juyal’s father has built an Indoor practice cricket nets with a turf and an artificial wicket alongside with basic facilities to accommodate his cricket. This set up helped him a lot as during the rainy season when he wasn’t been able to train outdoors, he used to come back to his Hometown to play using that facility. Should India play Pakistan owing to Pulwama attack? How will 2019 World Cup be without Pakistan?